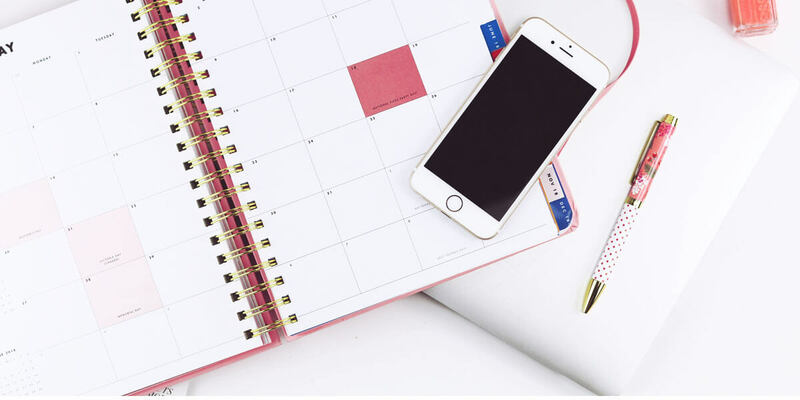 After debating whether Snapchat is a viable marketing platform, you'll want to know how often you should be posting on social media. As a social media manager, you want to achieve the best result from each social media post. There has to be a good time and a bad time to post, right? In this guide, we'll answer this proverbial question so that your content can reach a wider audience. Over the years I've read countless articles regarding the optimal posting frequency on social media networks. And I've reached the conclusion that they're all flawed. One article suggests posting no more than twice a day on Facebook. The next one says you should post to LinkedIn on weekdays only, preferably between 4 pm and 6 pm. But, in reality, there is no magic formula. Because what works for one brand, doesn't work for another. Sure you can read case studies of what has worked for others, but don't make their solution your solution. Posting consistency is more important than posting frequency. Content quality is more important than content quantity (and social media networks are letting us know with all the changes). Without having an objective for social media, you won't know if your posts are successful or not. The problem with suggested posting frequencies is the skewed data. It's okay to say, "We analyzed thousands of posts and this is what we found...", but this is still a 'mish-mash' of data. For instance, how does the location of you and your audience affect posting, and how do different industries react to the number of posts shared? "For best results on Facebook, post once a day between 1 pm and 4 pm." That's crazy and ambiguous. For a start, does it mean 1 pm Sydney, 1 pm London or 1 pm New York? Or does it mean the equivalent of 1 pm CST in your local time, so for example, 1 pm CST would be 7 pm GMT. That's quite relevant, isn’t it? Imagine everyone heeded this advice and posted at 1 pm EST (New York). For 23 hours, Facebook would remain dormant before exploding with thousands of posts at the allotted time. A better alternative is to aim for posting consistency. Create a plan and stick to it. For example, if you decide you'll post twice a day on Facebook, you know you need to create or curate content to fill that schedule. Your audience will know that they can visit your page at any given time and expect two fresh posts every 24 hours. The chances of your content being pushed to someone's newsfeed have been reduced following changes to the social media algorithms. You need people to start coming to you. And the best way to attract them is to have something worthwhile for them to digest. There's only one thing worse than not posting on social media, and that's posting something that's pointless. There really is no point in posting something just to fill a slot in your schedule at 1 pm CST, or whatever time you've been advised on. If you post poor quality content, you're more likely to lose fans and followers. When you think about it, it's the same in real life. There's nothing wrong with purposeful silence. If you come across a post on social media from a well-known brand that leaves you scratching your head and thinking, "What's the point of that? How does that relate to their brand?" then you'll know what I mean. If you post something irrelevant, pointless, or worse in social media, the pulse slows. If you post something interesting and useful, the pulse quickens. Scott Stratten’s Brand Pulse concept was referenced by Jay Baer as a good mindset to have when it comes to determining your social media posting frequency. It makes sense - the more relevant and timely your content is, the more value and engagement you can generate. It's no surprise that the ever-changing algorithms on social media want to promote the best content. While publishers might be inclined to moan about the changes, consumers want quality content. Consistently posting high-quality content is the right way to go, but you also need to evaluate your overall social media strategy. If you don't know why you're posting, you won't know if your posts are successful or not. Until you determine what your goals and objectives are, there is no way to measure success. - Melonie Dodaro, LinkedIn Unlocked. Sell a product or service? For instance, if your objective is to drive traffic to your website, but instead you get thousands of likes and no clicks on your post, then it was unsuccessful. With these three concepts in mind, let's look at how you can maximize your social media posts. Tailor your content to suit each network and appeal to its audience. 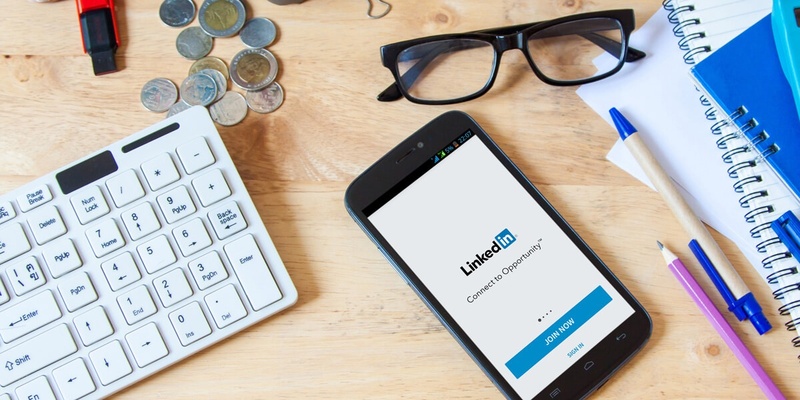 It's no good copying and pasting your LinkedIn post to Instagram. That won't work. Yes, tailoring will take a little longer, but remember you want to post quality content. Sendible's Smart Posts feature lets you tailor your post to different networks so you can edit the text, add or remove hashtags, mentions, and emojis as required. Engage with your audience. Posting content is one half of a conversation. You need to be available to join in the discussion when people respond to your posts. 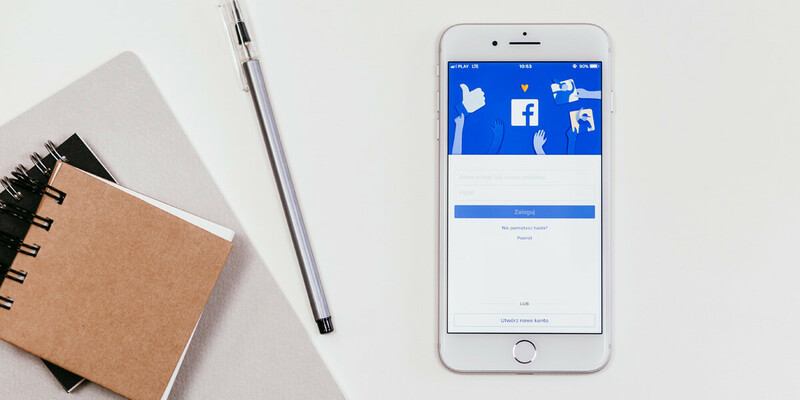 The recent changes to the Facebook News Feed algorithm aim to reduce noise for its users and encourage real interactions between them. 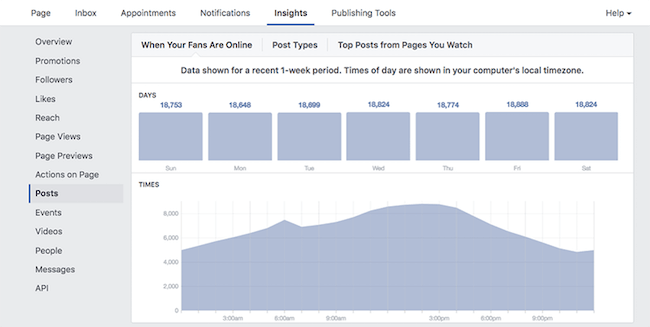 Get to know your audience with the Facebook Page Insights to see who is viewing and interacting with your content. If you're using a social media management tool like Sendible, then make use of the additional analytics. Produce quality content that's suited to the platform and that you're comfortable creating. There's no point in making poor quality videos if you're more skilled at writing or graphic design. Alternatively, try broadcasting Facebook Live Videos if you think that suits your brand. Whether you’re using Sendible or posting natively to Facebook, what matters most is that you’re posting quality updates. 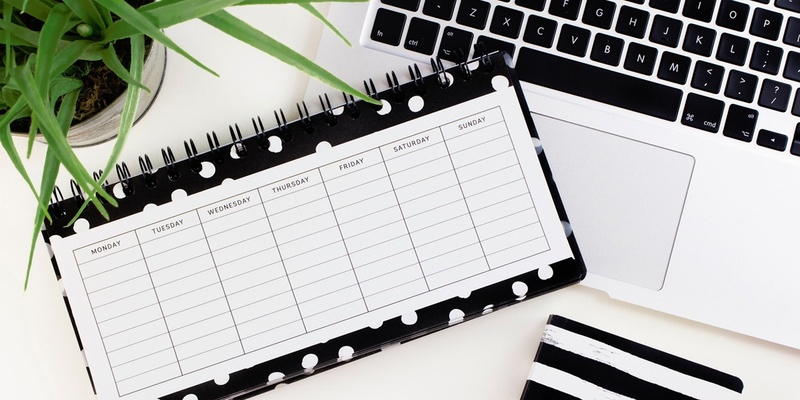 Experiment with your content schedule until you find what works best for you and your audience. So how can you provide that without over-posting? Create posts with images, GIFs or videos. Ask questions to prompt conversations. Use hashtags and mentions for broader reach. Curate content from other sources in your industry. Post content at different times to see what works best for you and your clients. You can still use scheduling tools to post around the clock when you might be sleeping but your audience is awake. Just remember to follow-up on conversations when you're back and remain authentic. Track your analytics on Twitter to see what's working – and what's not – with your tweets and your audience. Take advantage of additional social media reporting tools to dig deeper. Instagram has also made changes, primarily by deprecating their old API and introducing a new API that allows direct publishing of photos to Business Profiles. 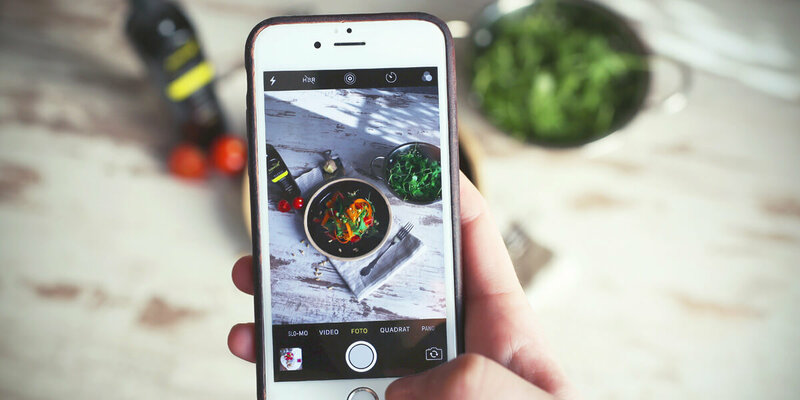 Instagram is a visual platform, so what's the best way to use it for your brand? Post high-quality photos and videos that showcase your product or service in the best possible way. Nobody wants to see grainy photos or watch videos with poor sound quality. You have to project a professional image for your brand. Remember to add hashtags and mentions in your message. Take your audience behind the scenes. Give them a taste of what it's like to work at your company. Or what happens in the canteen. Bring your brand photos to life with real-life experiences. Try using Instagram Stories to post fresh content every day, as they disappear after 24 hours. Stories allow you to post more, without tarnishing your brand’s image. The stories appear at the top of the newsfeed, so you have an excellent opportunity to catch your audience attention as soon as they open the mobile App. And if your content is top-notch, you'll have people craving your daily update. Analyze your performance. You'll only find out what works for you and your clients through testing and measuring results. Success is not a spectator sport. To make LinkedIn work, you must have a plan and implement that plan consistently. Write text-only posts to get more engagement. You'd think images or videos would be better, but John found text-only worked best for him. Use emojis and icons in your posts to break up text and make your post stand out in the news feed. Use LinkedIn native video rather than sharing a link to a video on YouTube or Vimeo. LinkedIn likes to keep content self-contained on its platform rather than linking to outside resources. LinkedIn loves comments. Like Facebook, if your post gets good comments, then LinkedIn will start sharing it with an extended audience, so you'll get more views, more engagement and more shares. It's self-perpetuating. To summarize: There is no magic social media posting frequency and you don't have to post at a particular time. The key is to post relevant, quality content on a consistent basis. People will find you even if the social media feeds don't show your post. 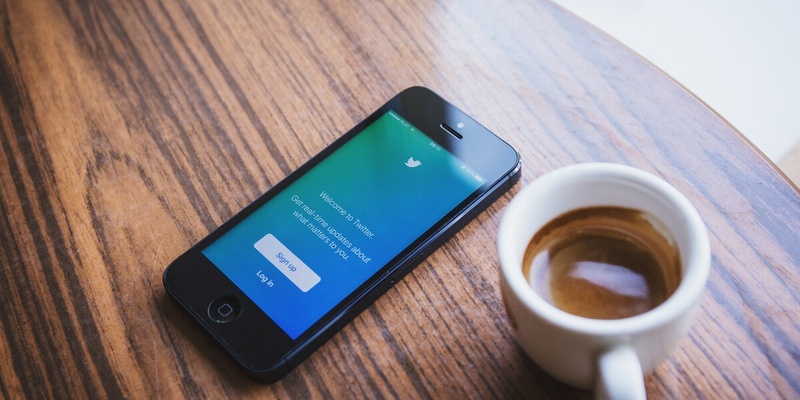 Over to you: What social media posting frequency works for your brand?